There were errors in the form! Send me exclusive offers, tips and tricks. Welcome to the Video Project Page and let's get started! Add details about the video or movie you want to be made for you. Be as descriptive as you can. No need to add your media files at this time. After you are registered you can then begin to upload your media files to add to your video project. For more information, visit the FAQ page. Who is your target market? Where do you intend on using the video? What do you want to tell your audience? User created! You need to activate your account first. Please check your emails! Stand out from the crowd. By depositing USD $35.00 one of our Digital Managers will personally assist you to ensure the best video expert is assigned to achieving your goal and make sure you get the best results saving you time. Stand out from the crowd and get results faster. 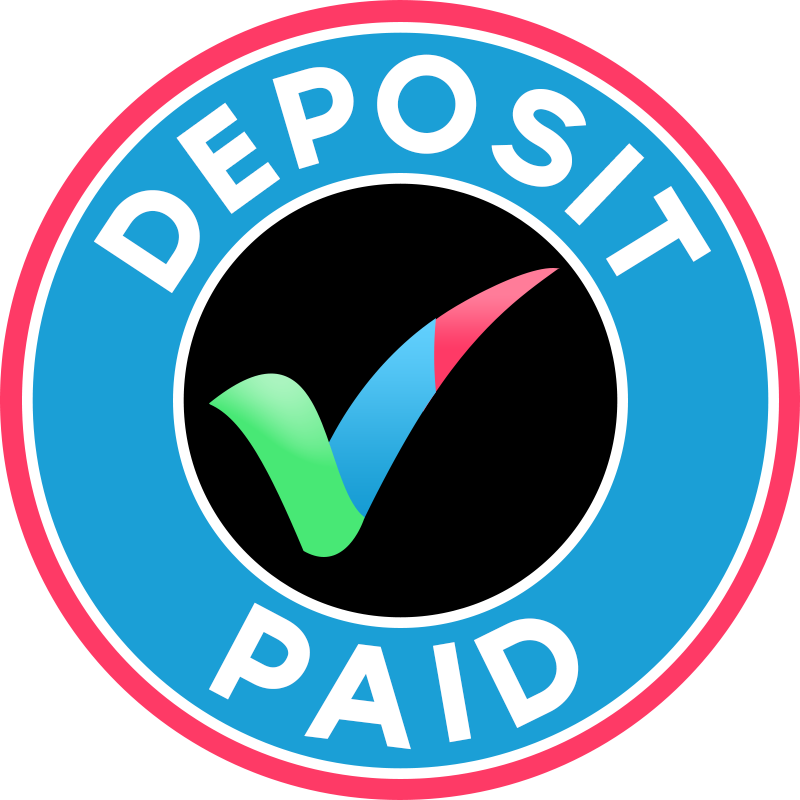 This deposit will show video experts you are serious about your project which will get it to production faster. A Digital Manager will personally review proposals from all video professionals to ensure you get the best specialized service with the best results. Where is the location of the shoot? Would you like to LIVE STREAM part of the shoot?